So way back when I had first begun this site, I wrote a short entry called People Are Sheep. This piece was a musing of mine of how the simplest suggestion could have profound effects on the people around you. It can cause a human movement in fact. So, if this is what we all naturally tend to do, then why not leverage it for everyone’s benefit? Consider for a moment the process of herding sheep. Typically, the sheep dog gets out into the paddock and rounds them up and guides them to where the farmer wants them to go. As one sheep is compelled to move in a particular direction, the others follow suit. This is a survival mechanism. Sheep feel safer in flocks than they do on their own. Now, if we apply the herding sheep process to the office, we get something along the lines of this: The Manager wants to take the team in a new, productive direction. He enlists the assistance of the Team Leader to gather the team into one place and encourage them to all head in the same direction. 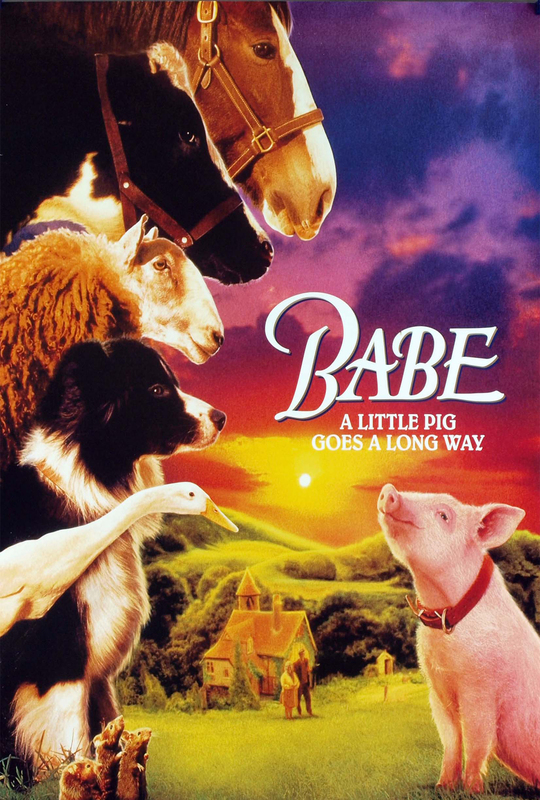 Babe was an Australian film released in 1995. The movie follows a young pig who grows up believing that he is a sheep dog and learns that the best way to get the movement he needs from the farmer’s flock is to relate to them, to speak with consideration and respect, to ask them what the best way is (because no-one knows sheep like sheep) and the result is a successful sheep trial and a happy experience for the Farmer, The “Sheep Dog” and the flock. What I’m saying is that The Team Leader and Manager both need to be part of the flock. They can’t be running around, barking orders and doing their own thing while they expect their flock to follow another path. They need to lead them in the direction they desire. This is called team work. The importance here is that unless your flock feel like you’re one of them, on their side, then the movement is not as successful as you would like and you may end up with an unhappy flock and sheep dog, resulting is less productivity than before. So next time you’re looking to implement a movement in your business, consider getting in on the “ground level” and talking to your flock, sheep to sheep. It will arm you with the insights you need to build a strategy around improving performance and ultimately, lead your flock into a more productive, happier direction for everyone.